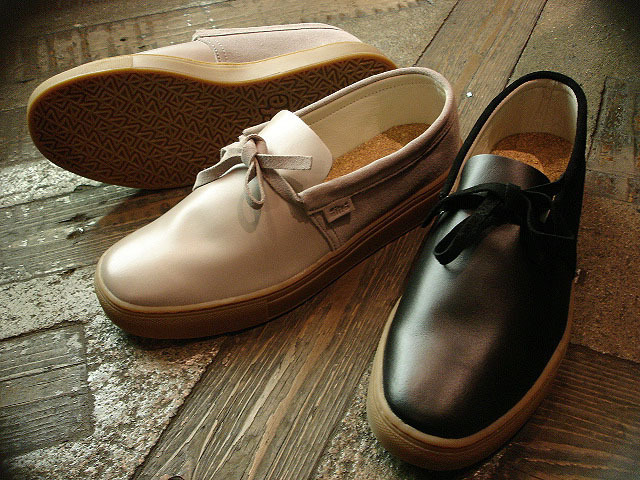 [SHORT] と合わせる[RIVER SIDE] おすすめ [SNEAKER] & [BOOTS] !! 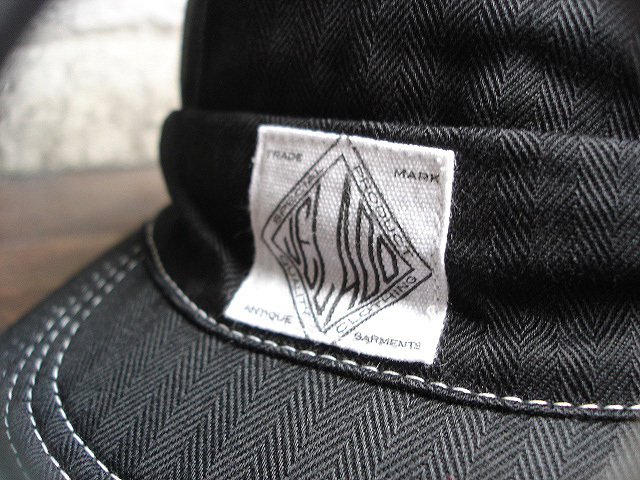 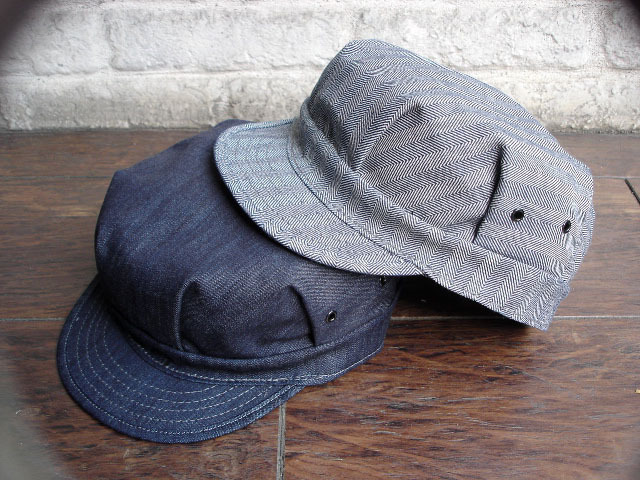 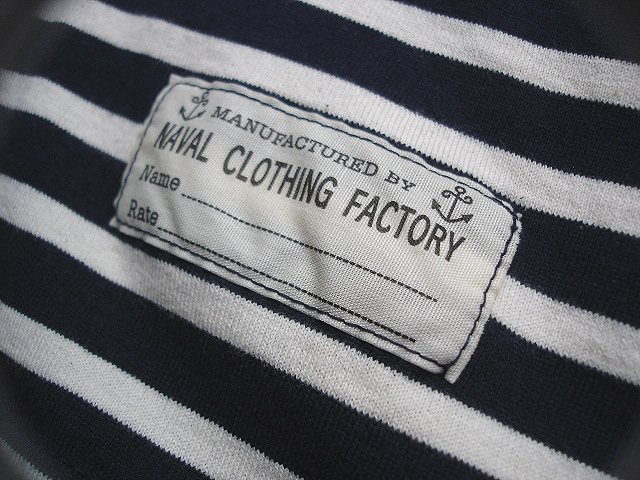 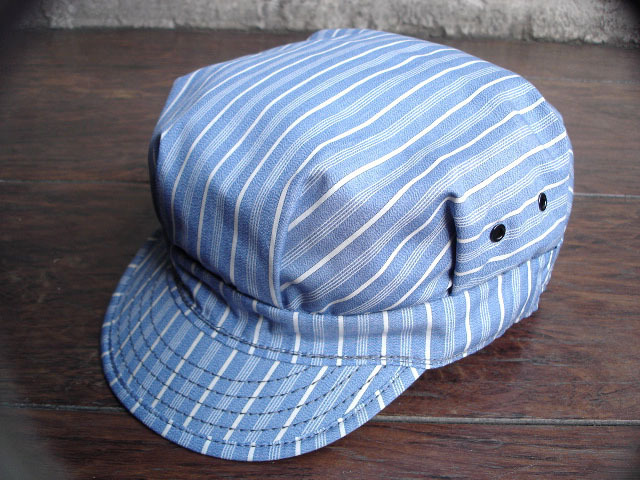 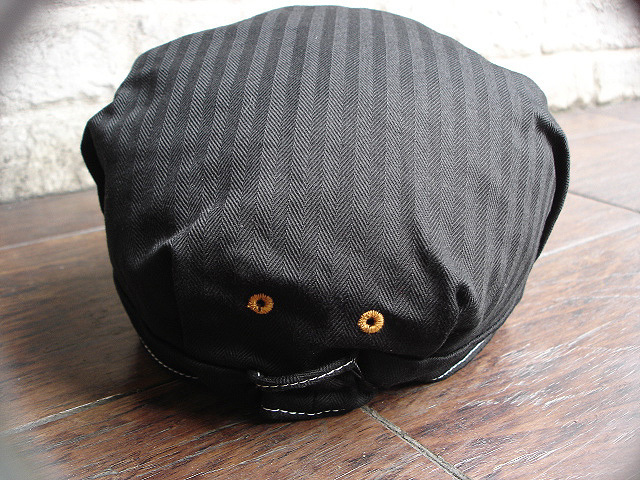 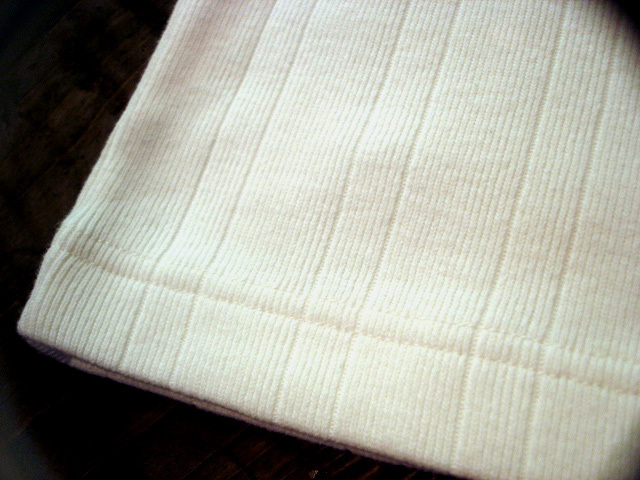 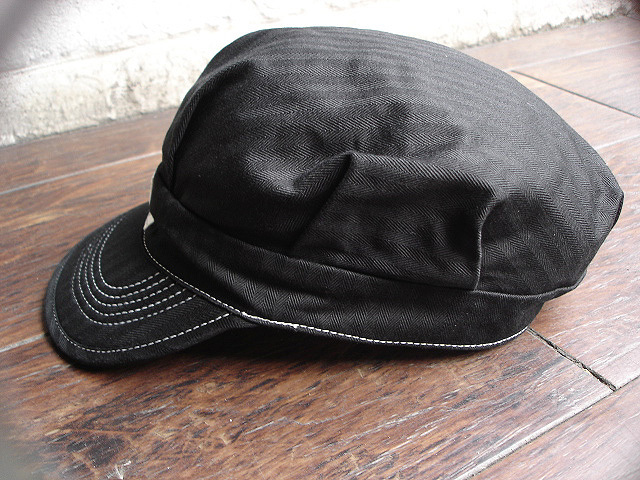 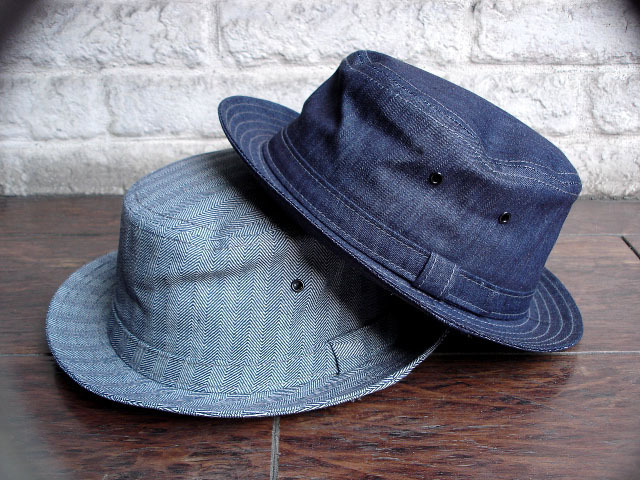 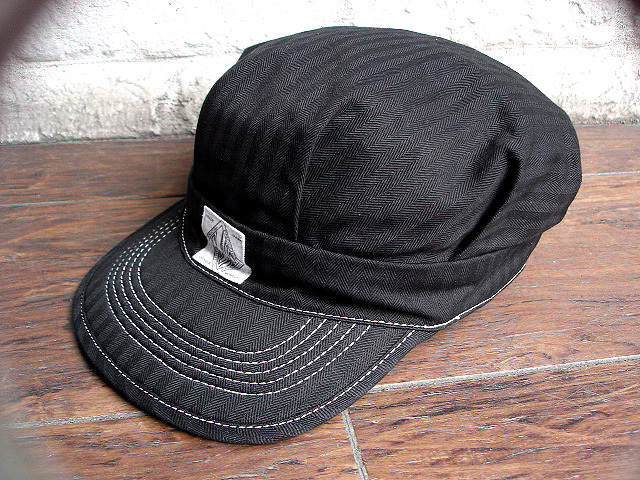 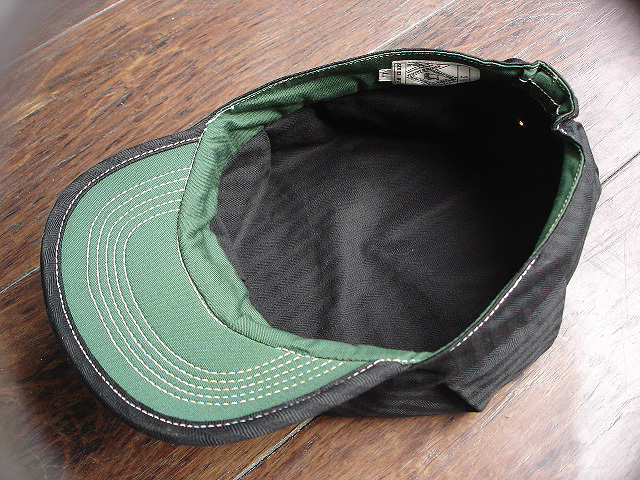 NEW : JELADO [HERRINGBONE STRIPE] WORK CAP, POST O"ALLS [Engineers' CAP] & [HAT] !! 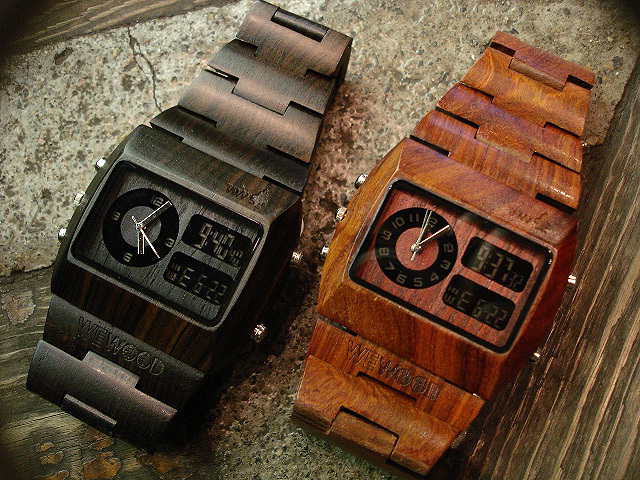 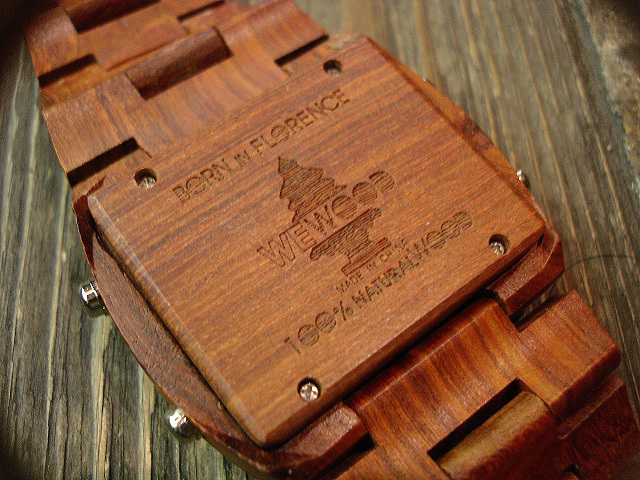 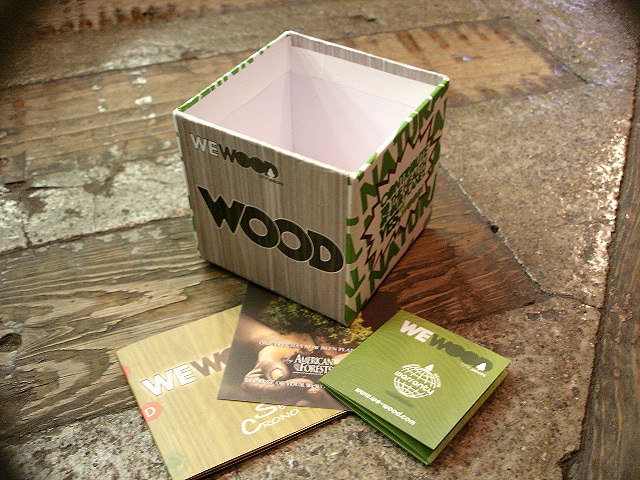 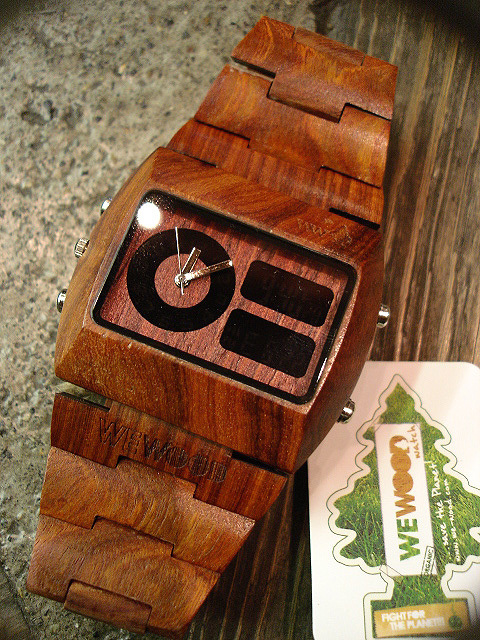 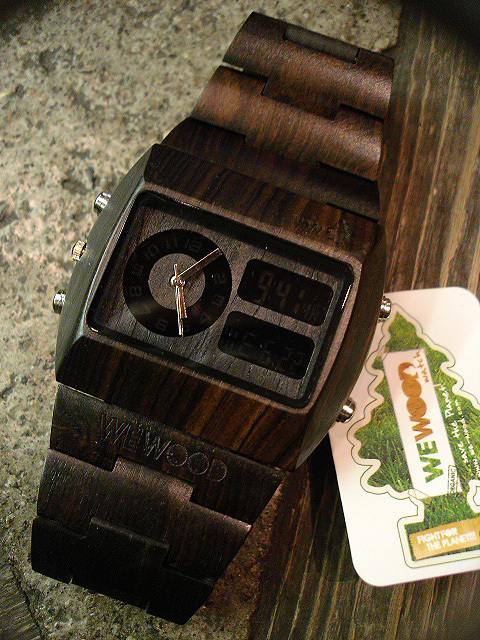 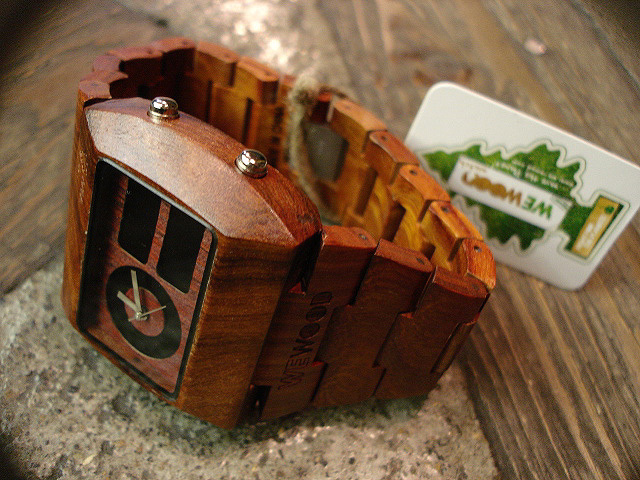 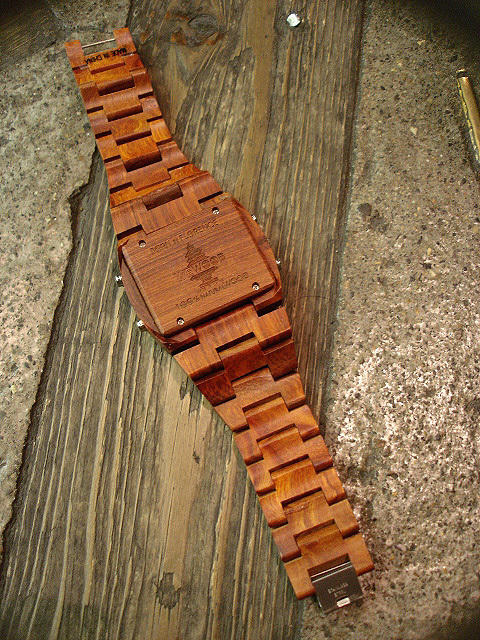 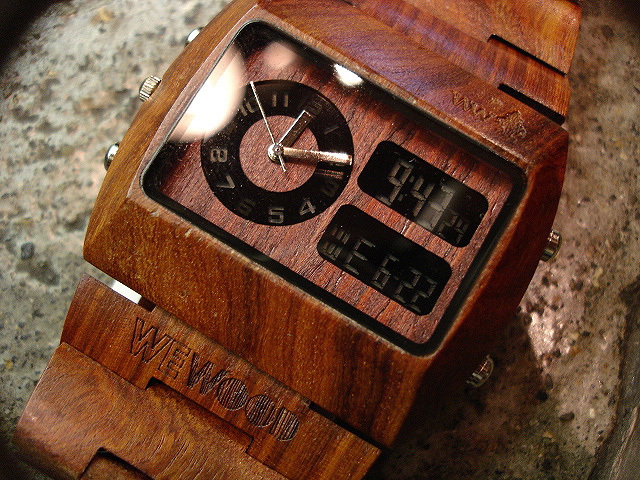 NEW : WEWOOD "CRONO" WATCH [100% NATURAL WOOD] !! 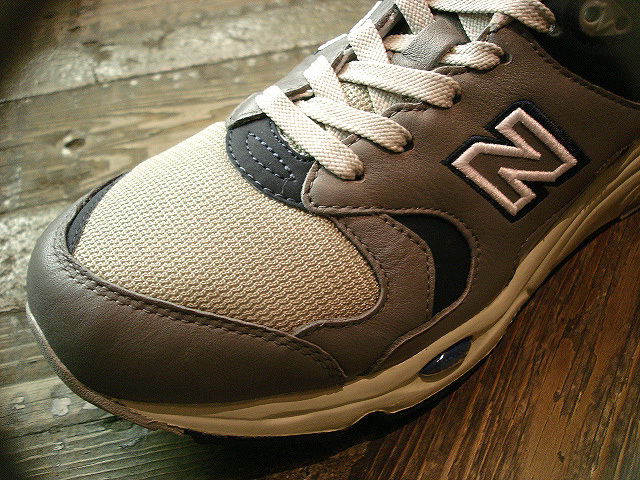 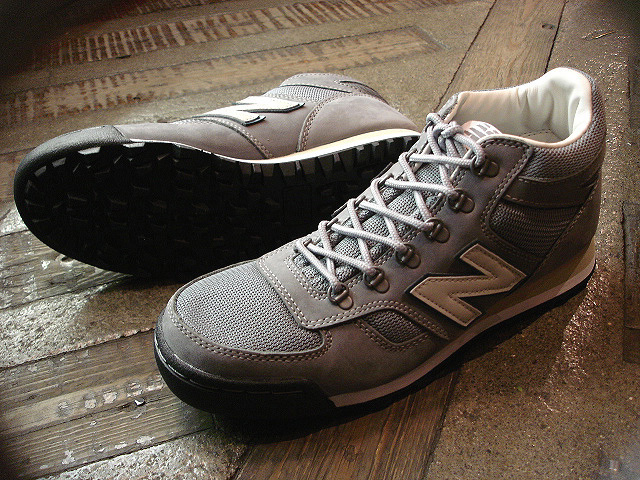 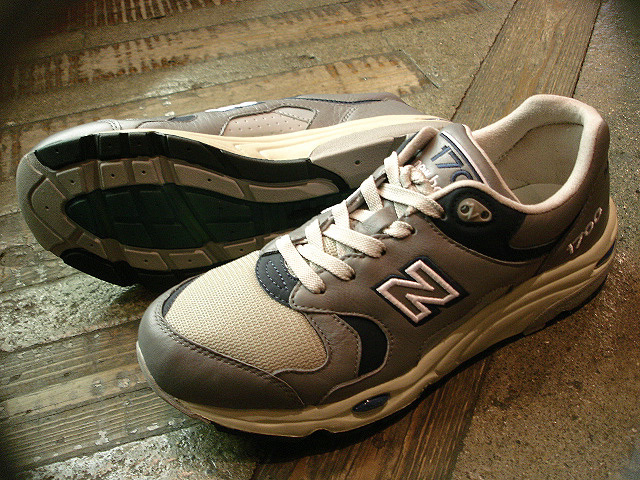 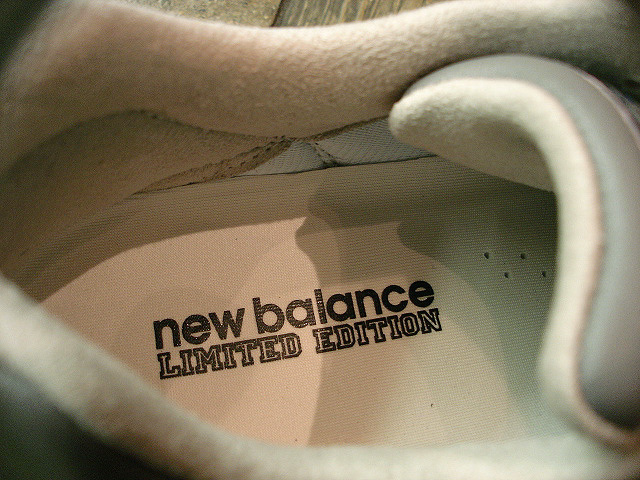 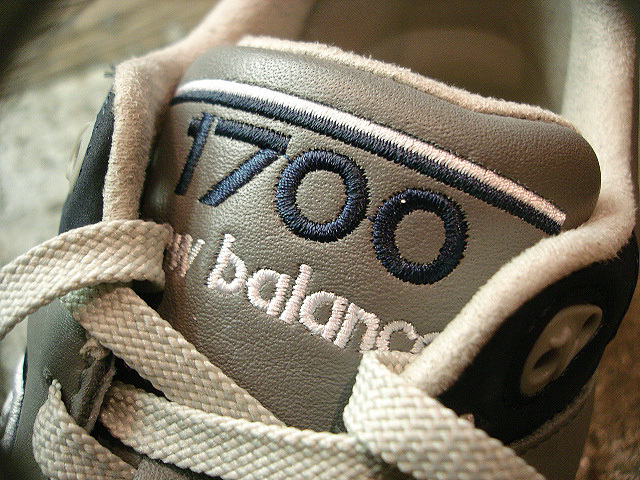 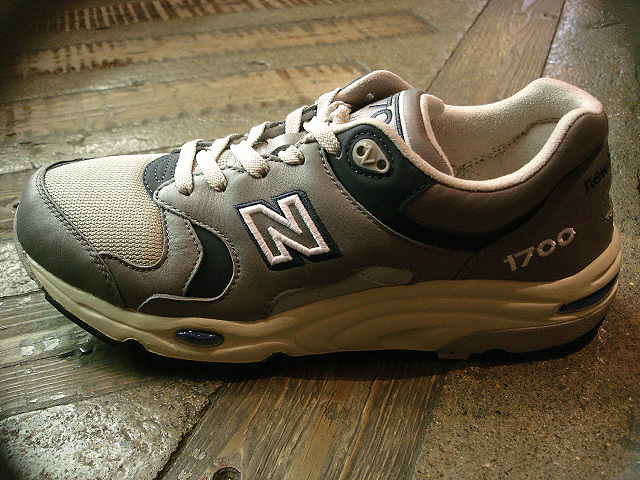 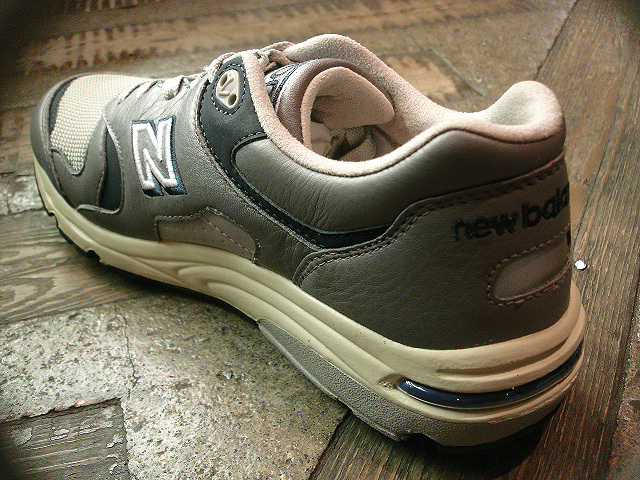 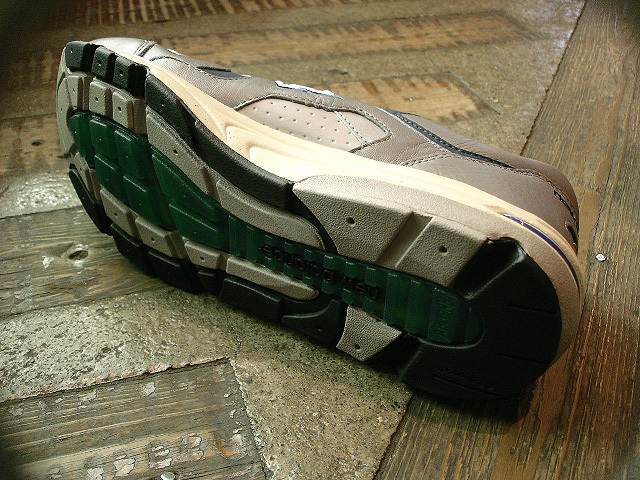 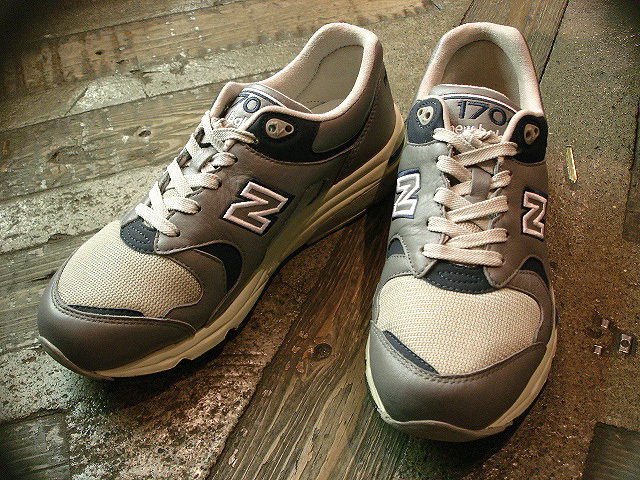 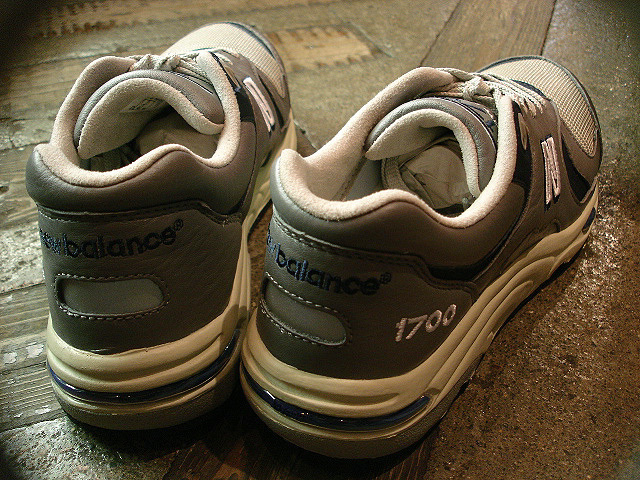 NEW : new balance [CM 1700] LIMITED "ORIGINAL COLOR" !! 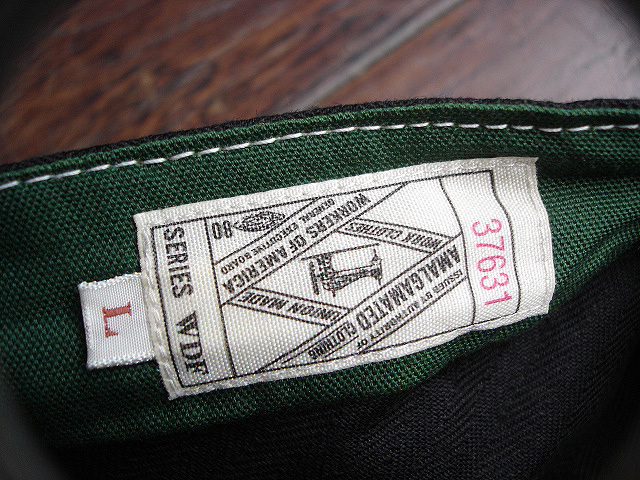 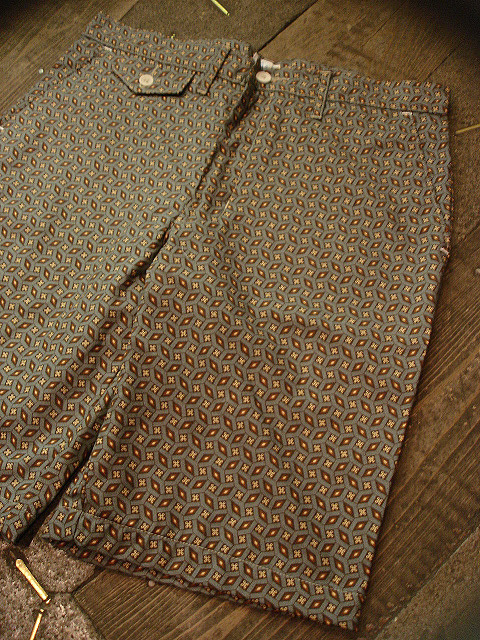 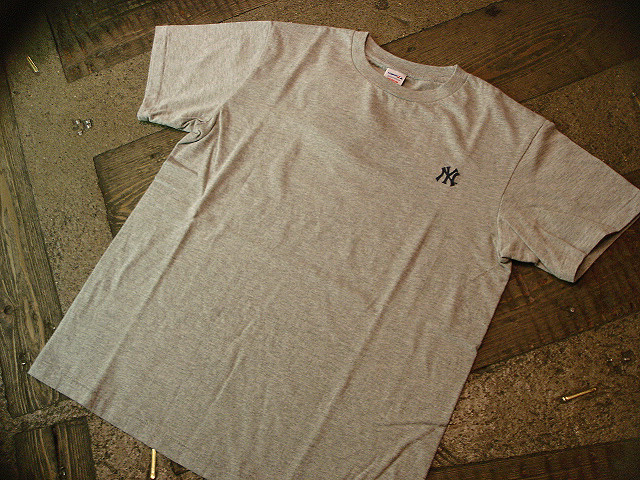 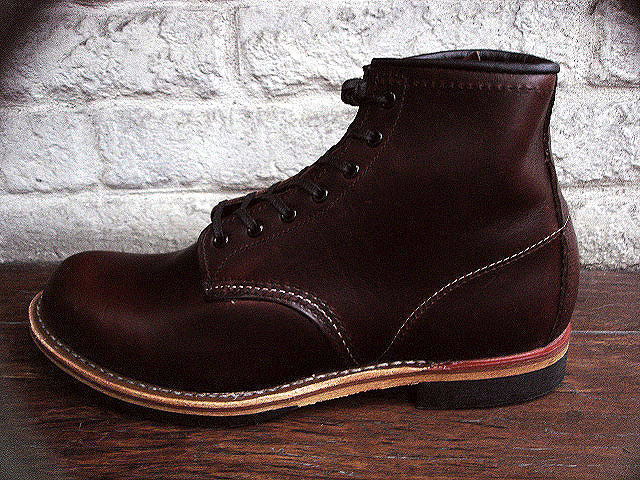 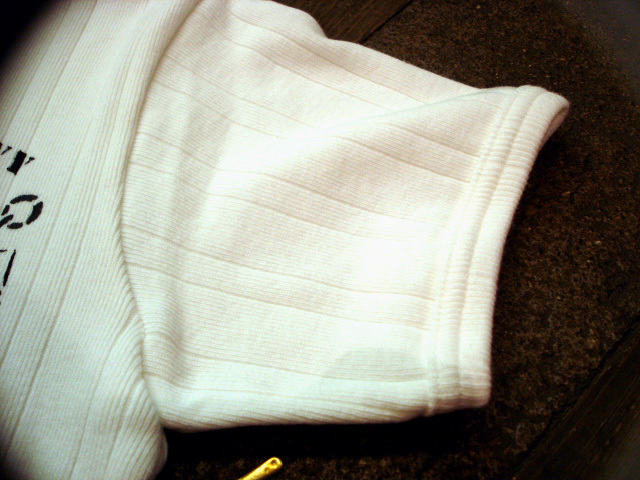 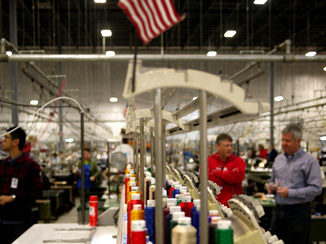 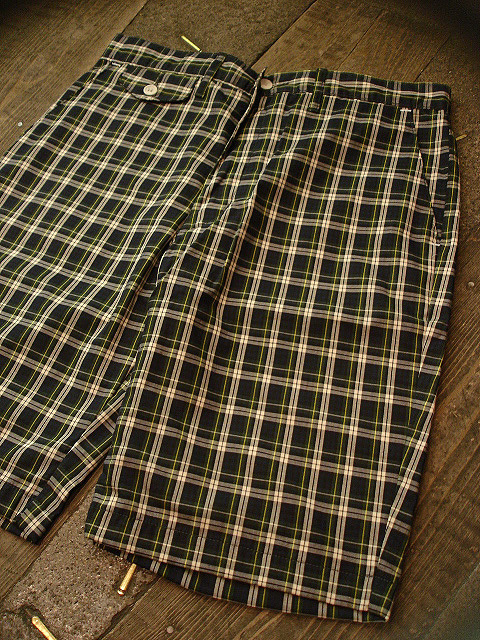 NEW : POST O'ALLS [MARBON] "SUPREME TWILL" !! 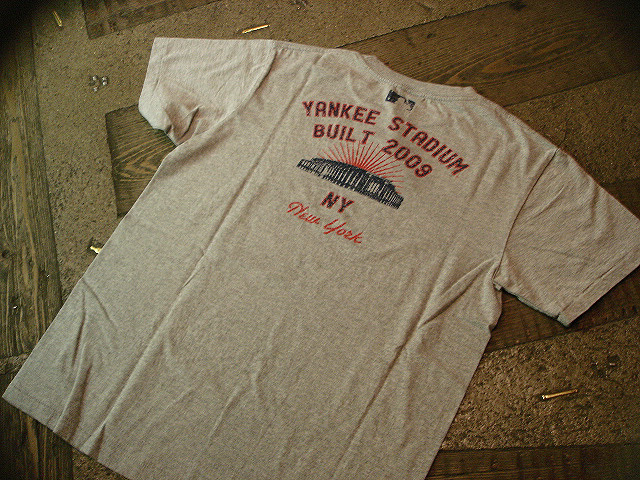 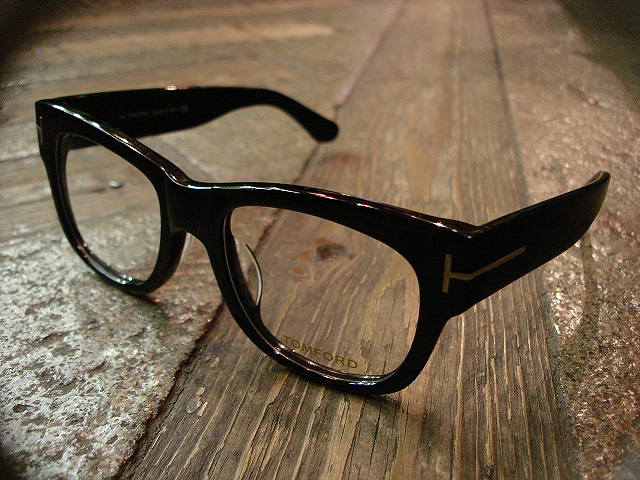 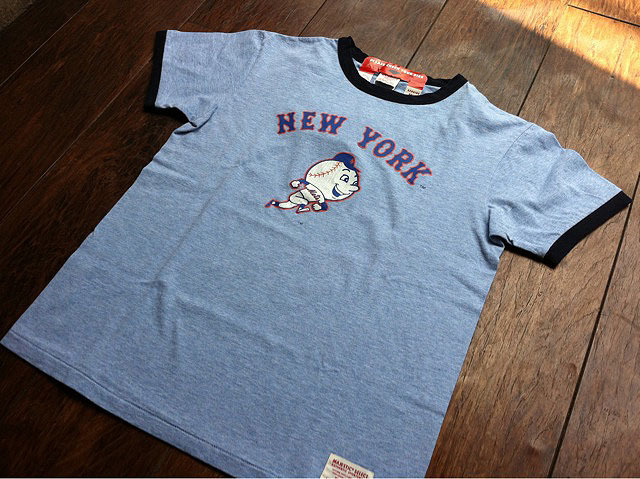 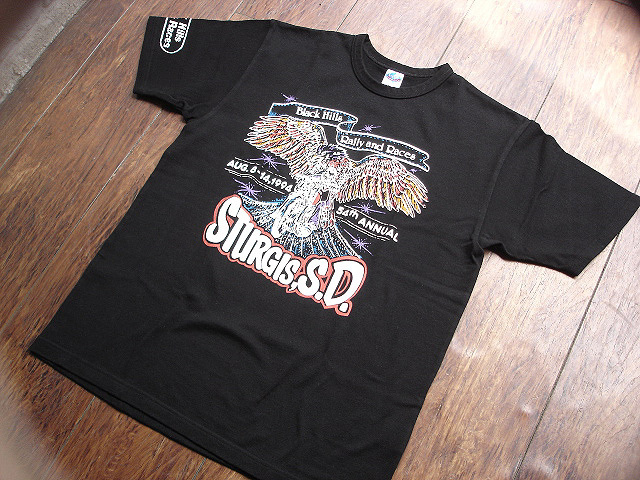 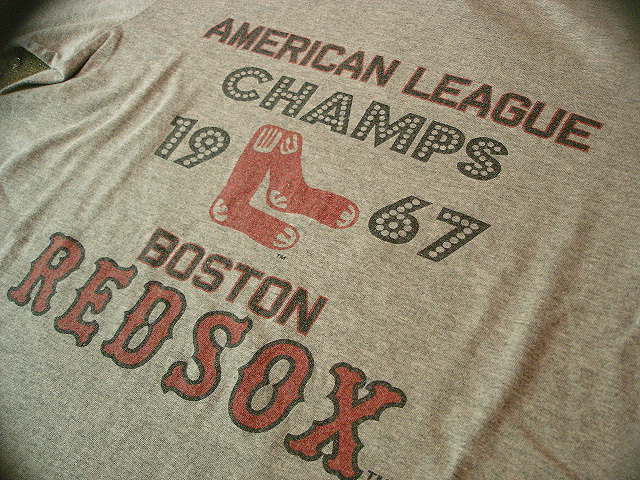 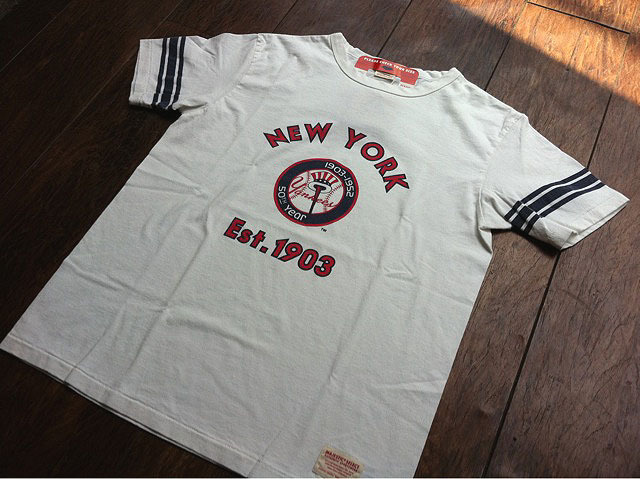 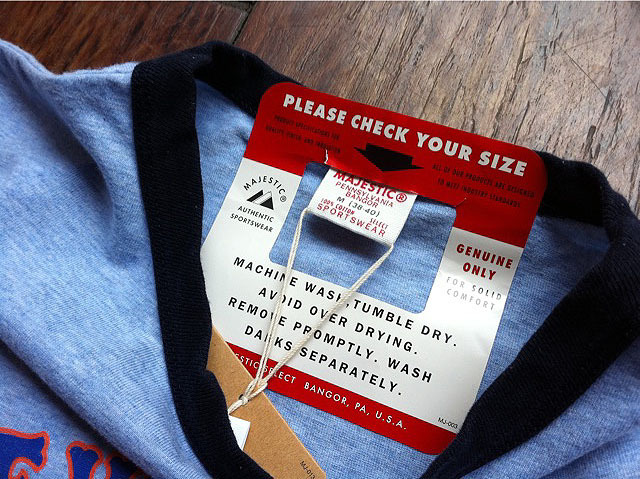 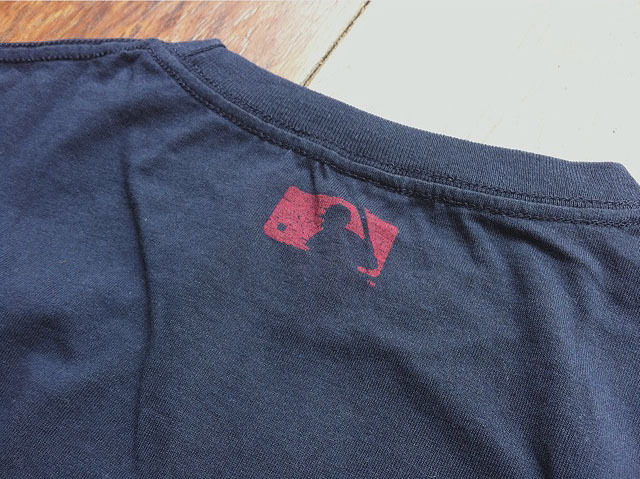 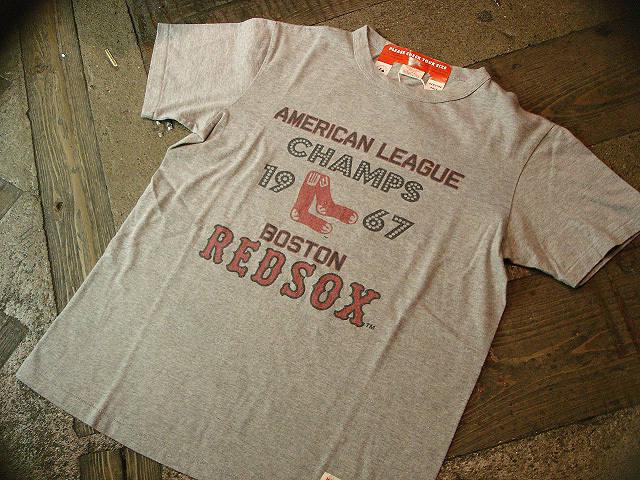 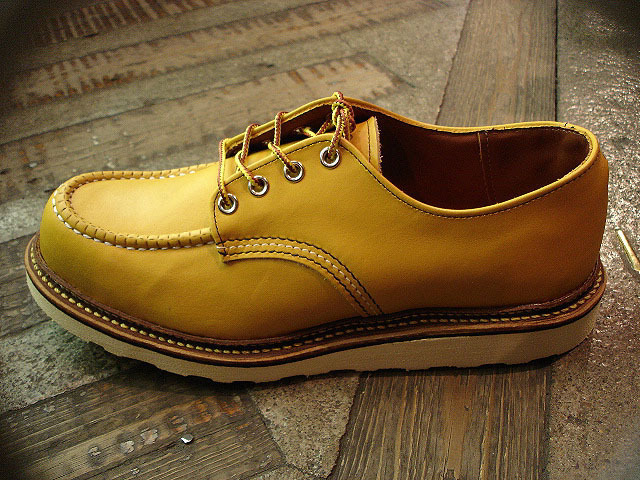 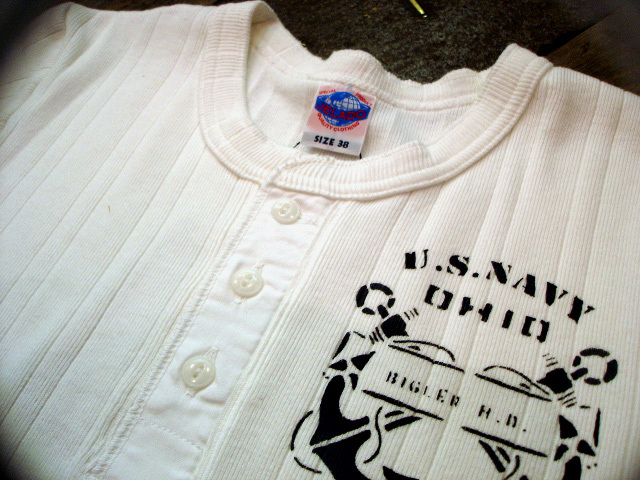 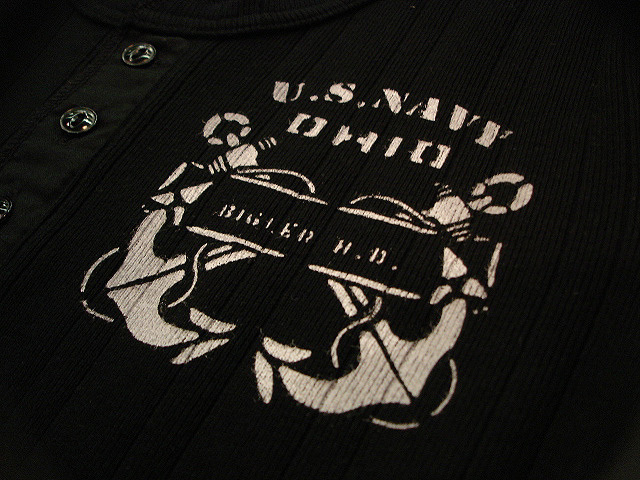 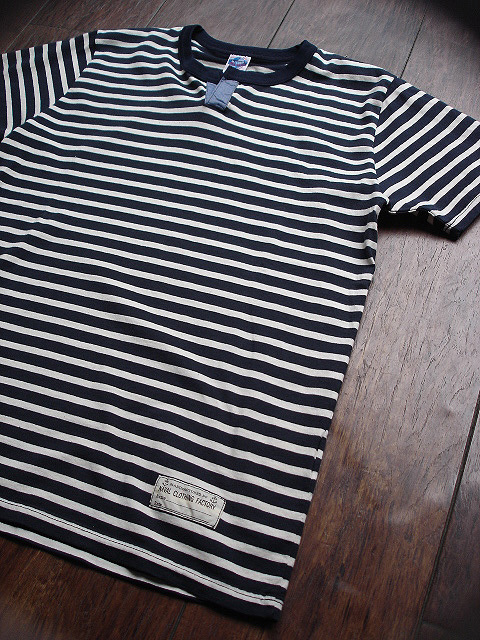 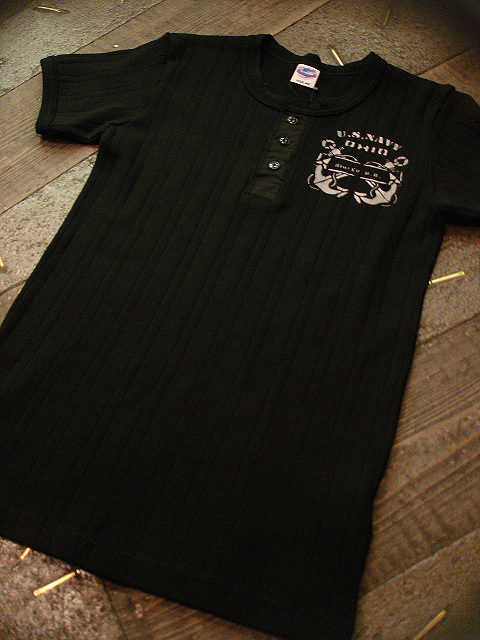 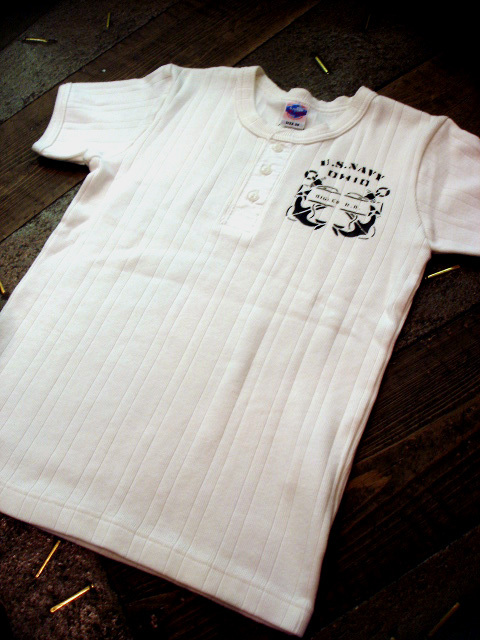 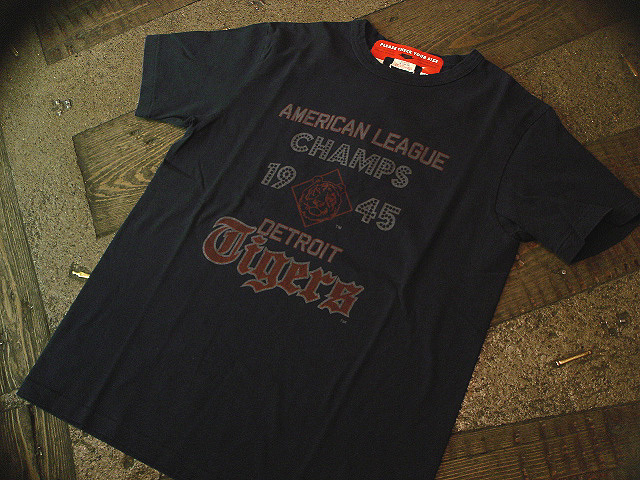 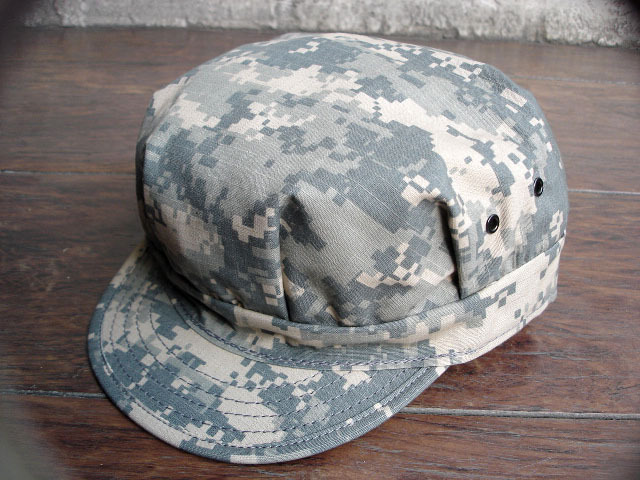 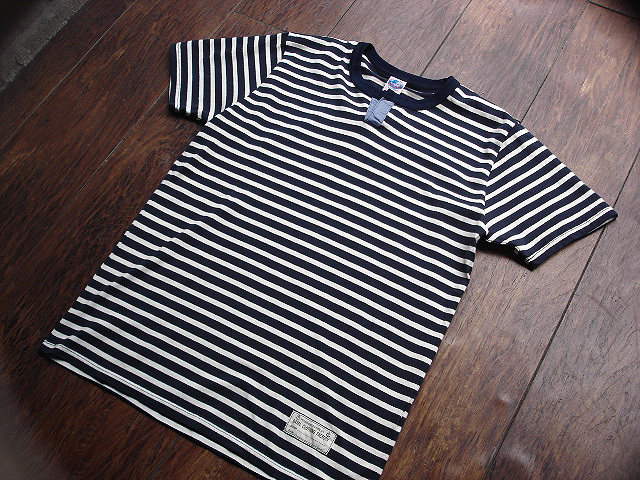 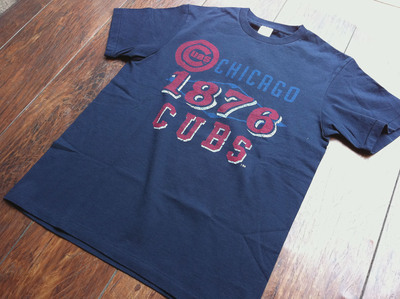 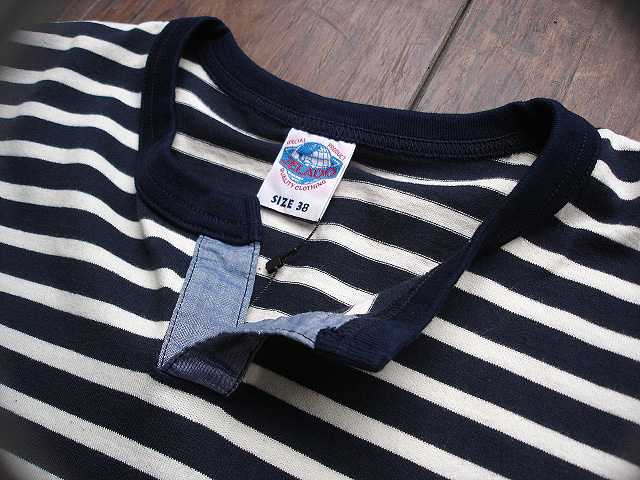 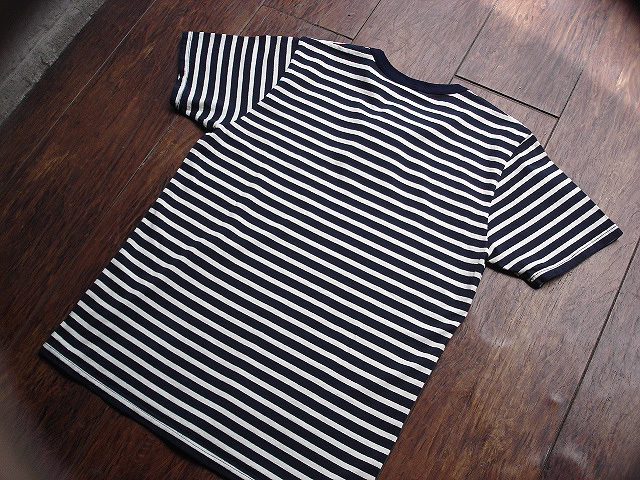 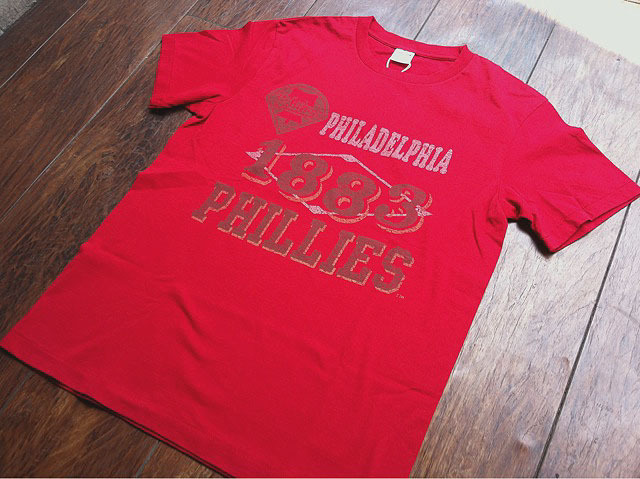 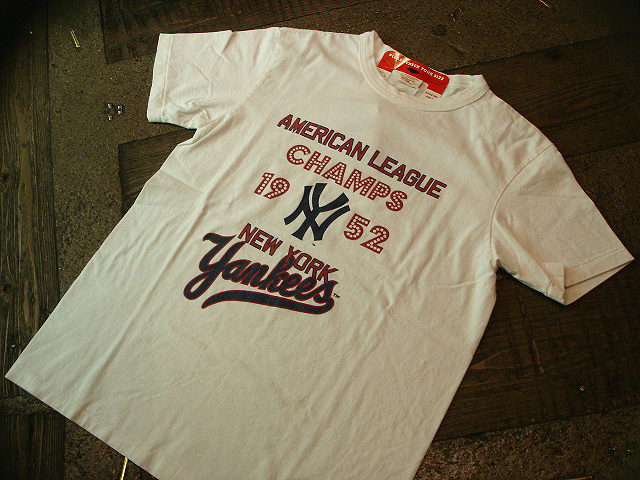 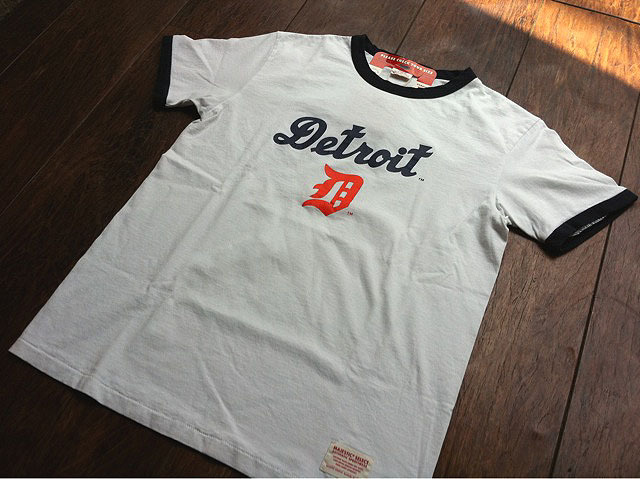 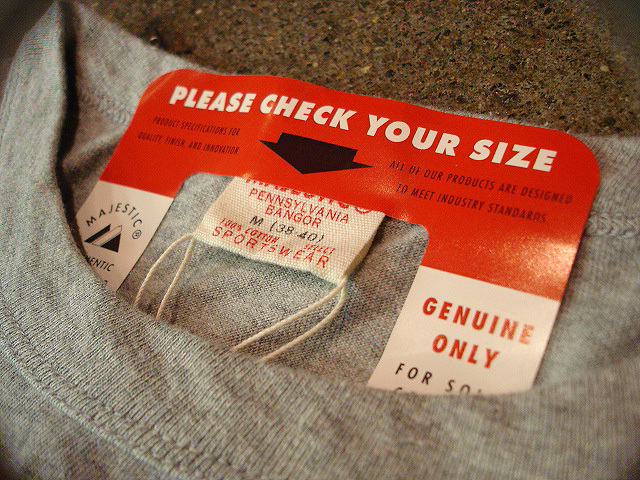 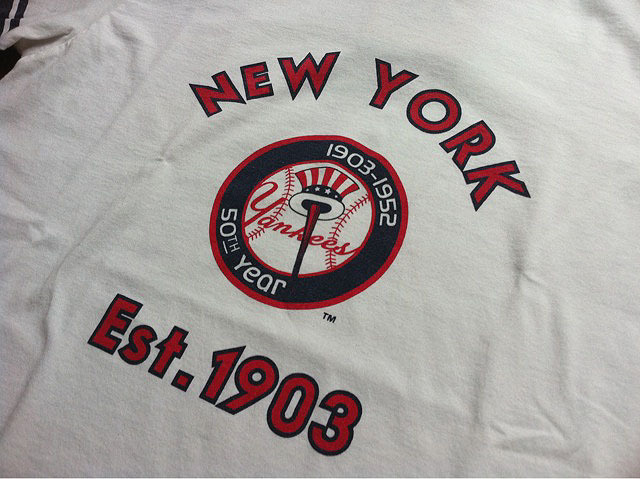 NEW : ALIFE [CHUCK] "NATIVE" 2011 SUMMER !! 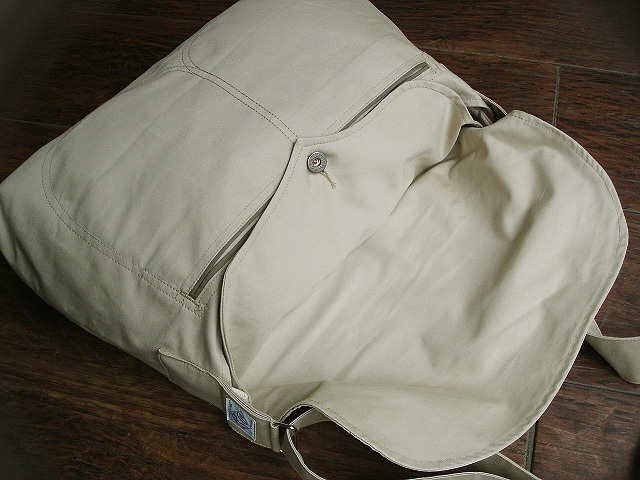 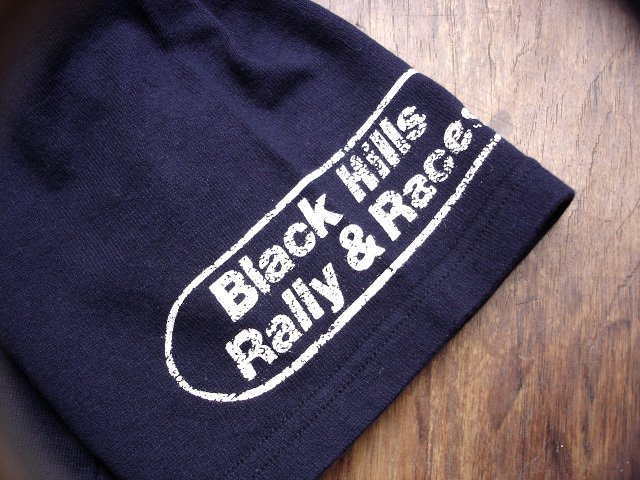 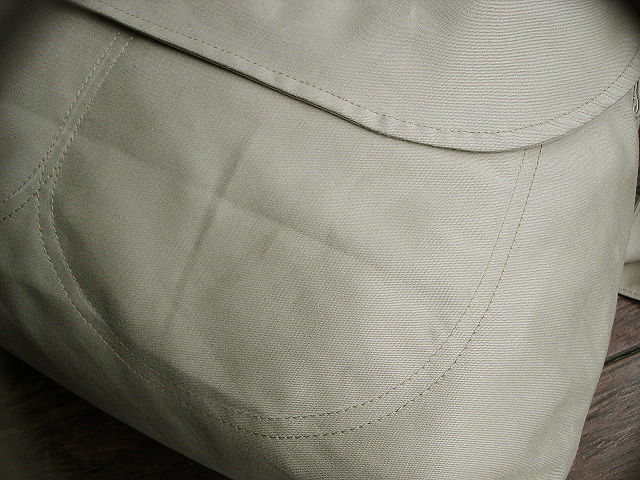 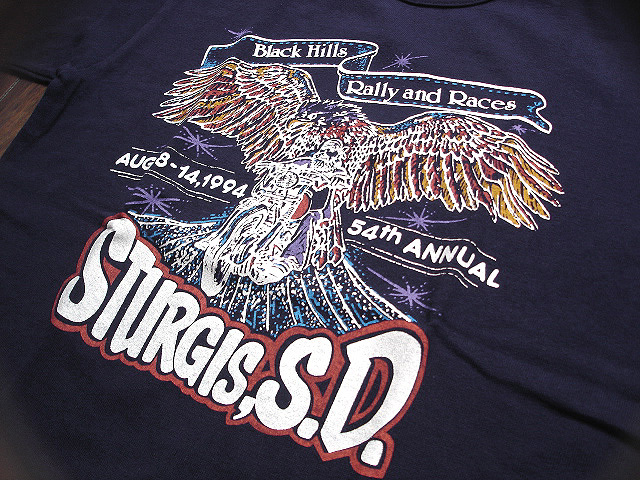 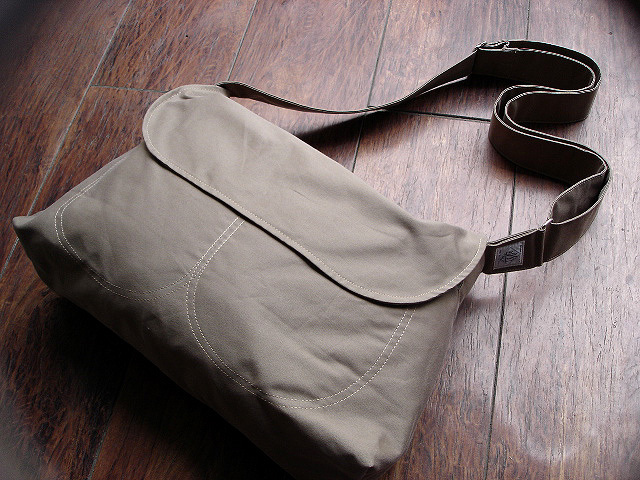 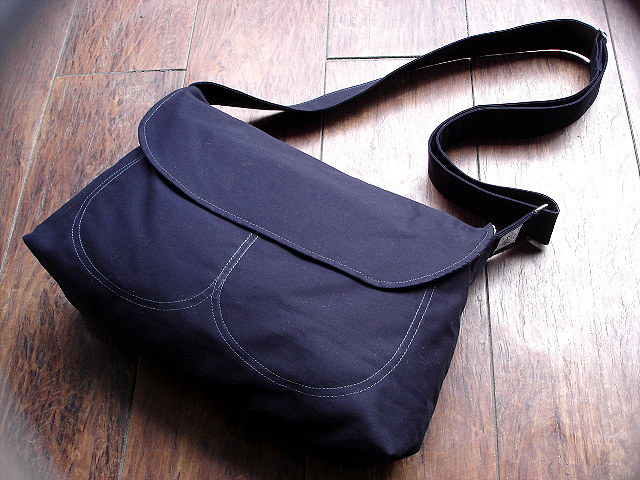 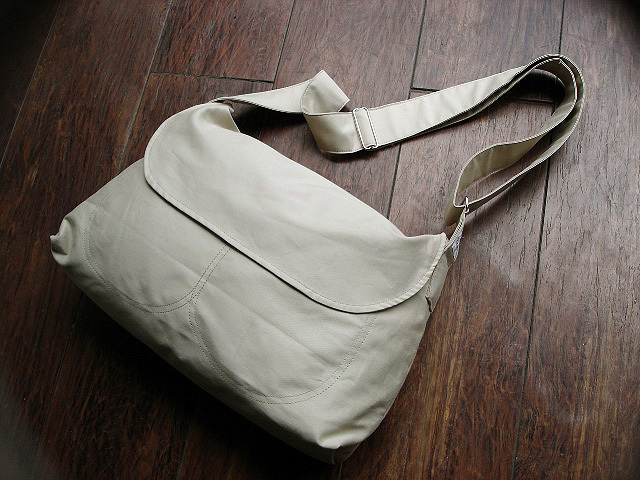 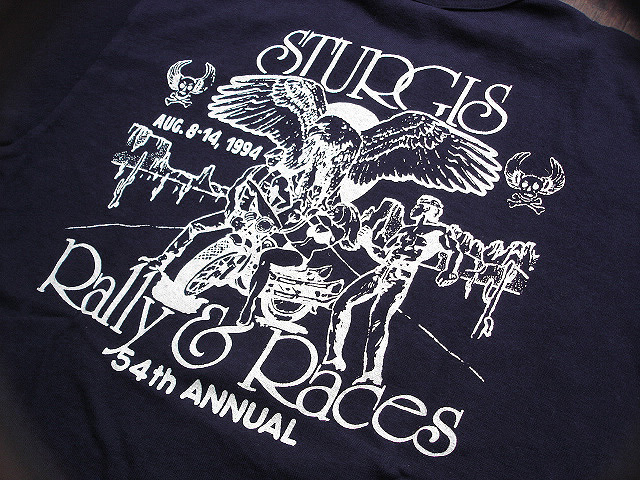 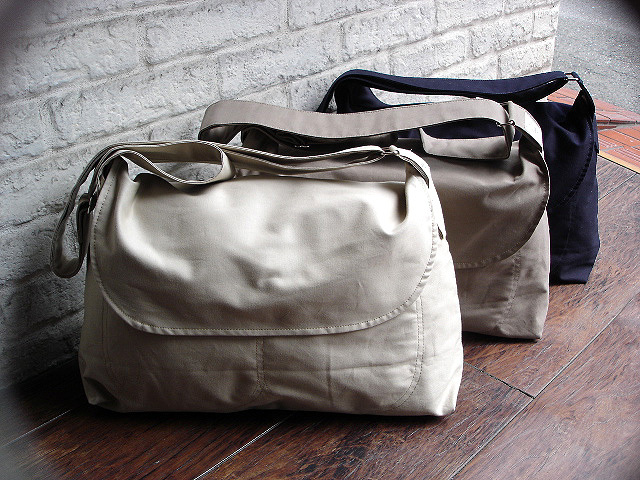 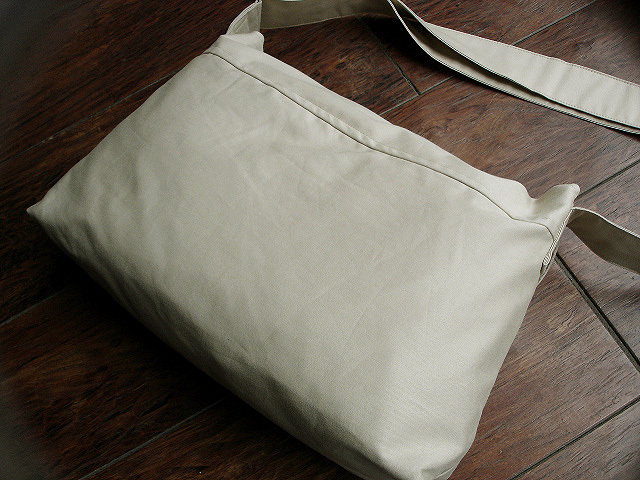 NEW : POST O'ALLS [POS-TOTE] 2011 SUMMER !! 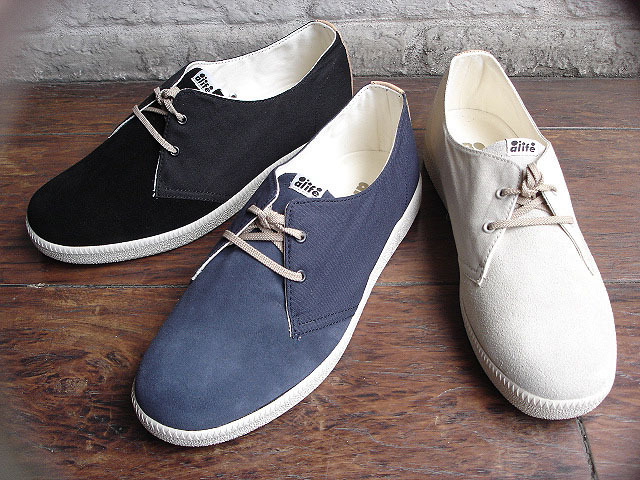 NEW : ALIFE [FOOTWEAR] "RIVER SIDE" SELECTION !! 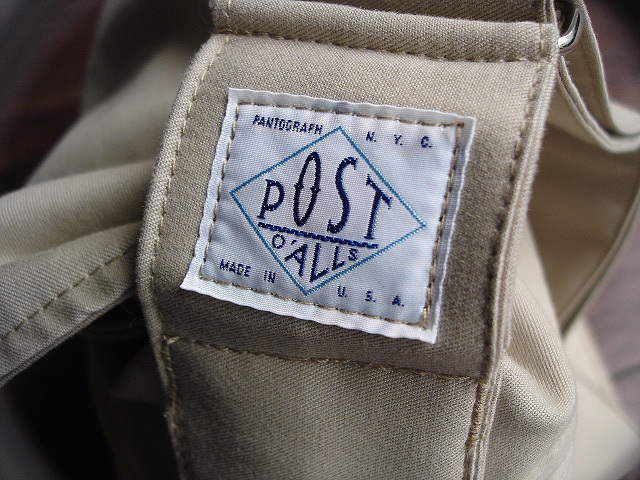 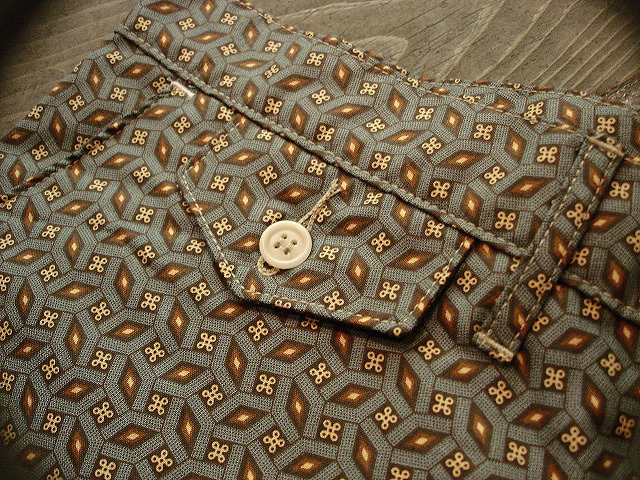 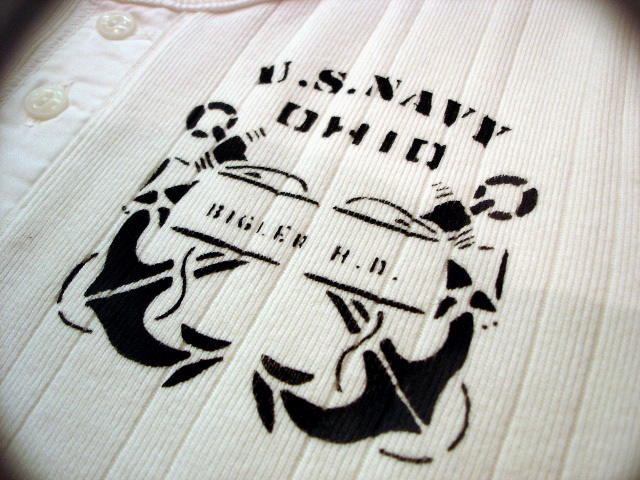 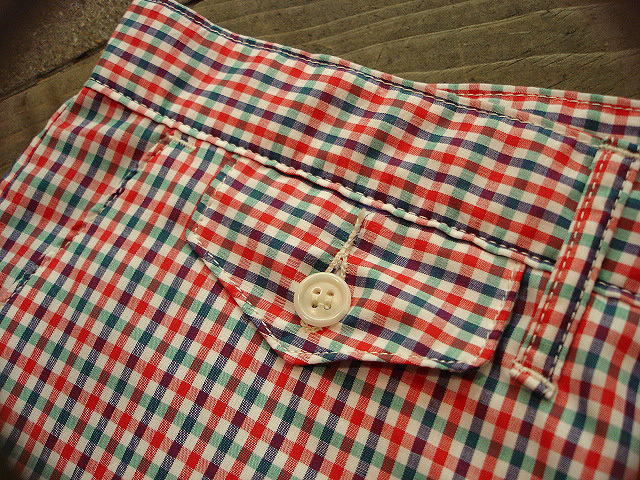 NEW : POST O'ALLS [POST CHINO3-W] "Pinsteipe Shirting" !! 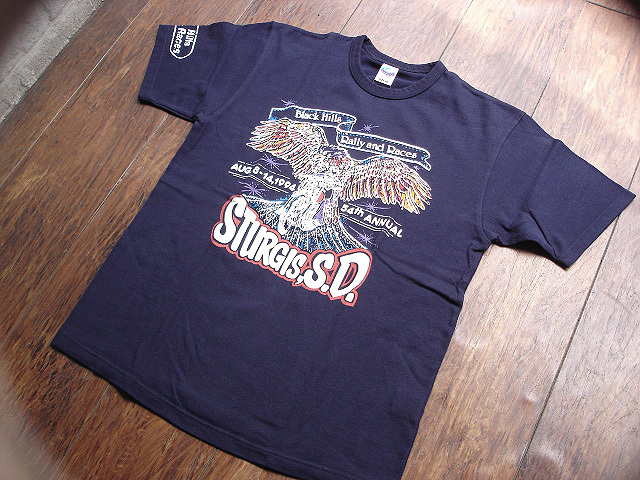 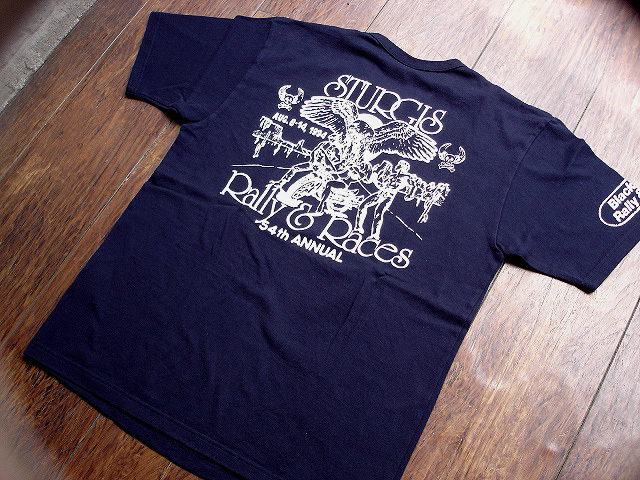 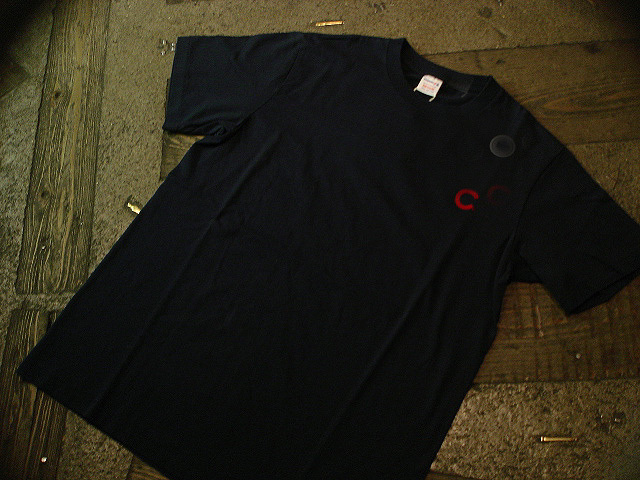 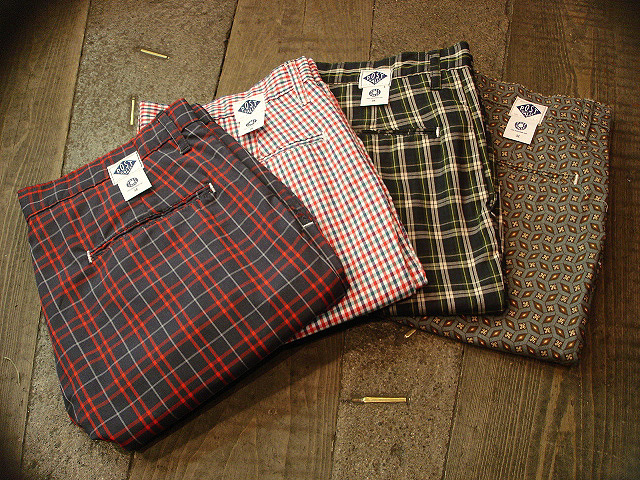 NEW : POST O'ALLS [ARMY Shirt-R] "PIMA Cotton" & "Blue Shirting" !! 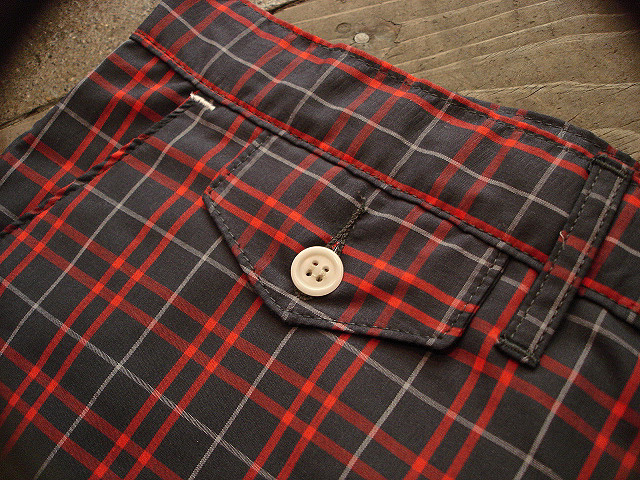 NEW : POST O'ALLS [Light SUPERME 3] "Blue Shirting" & "mini Plaid" !! 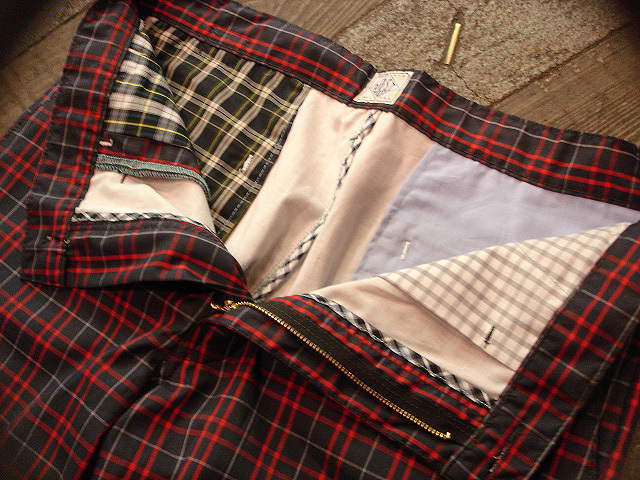 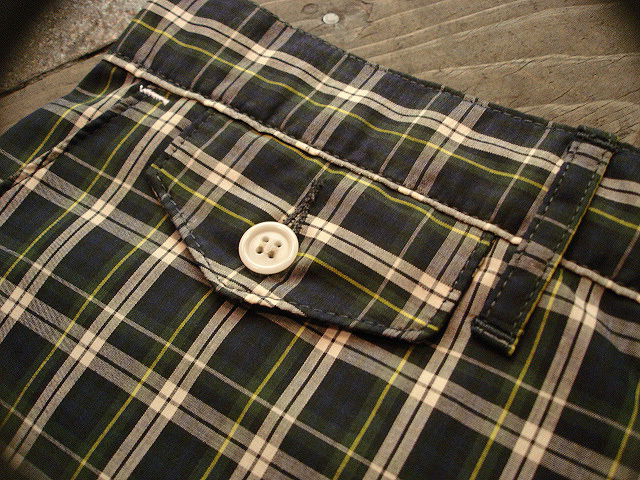 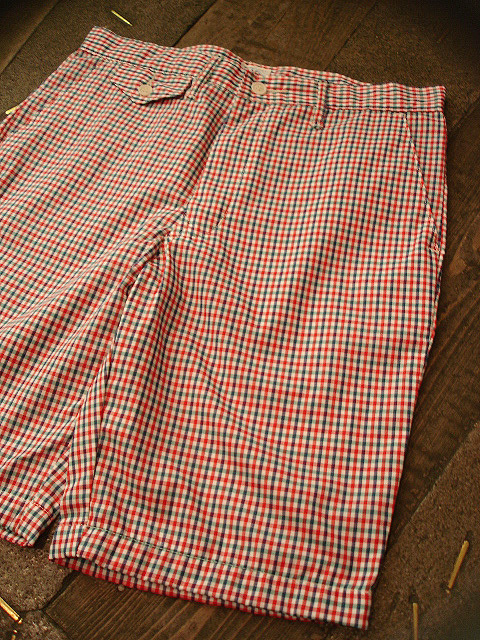 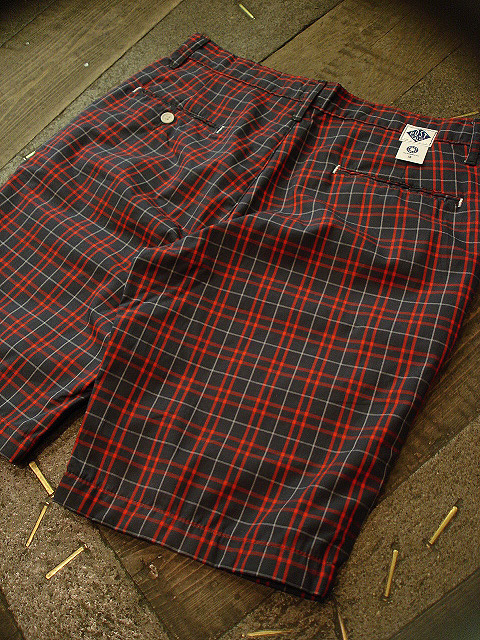 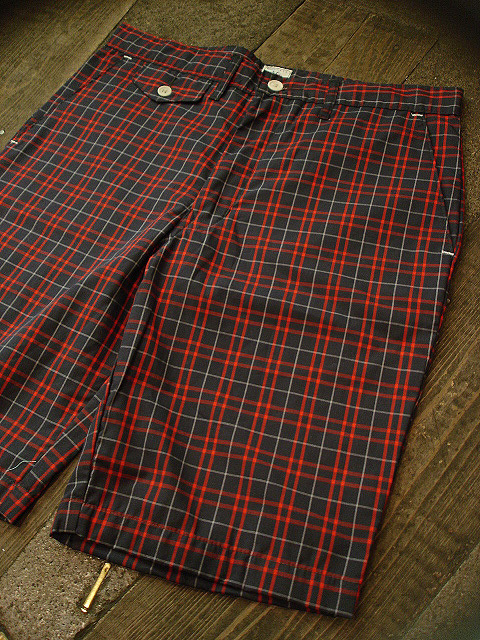 NEW : POST O'ALLS [Sweet Logger S/S] "Tartan plaid & Box plaid" !! 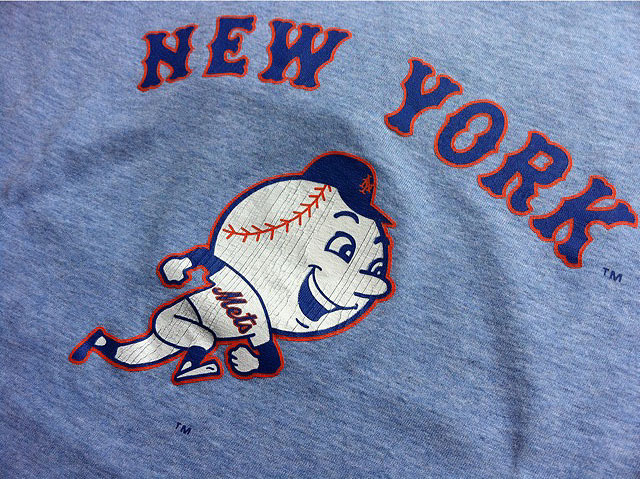 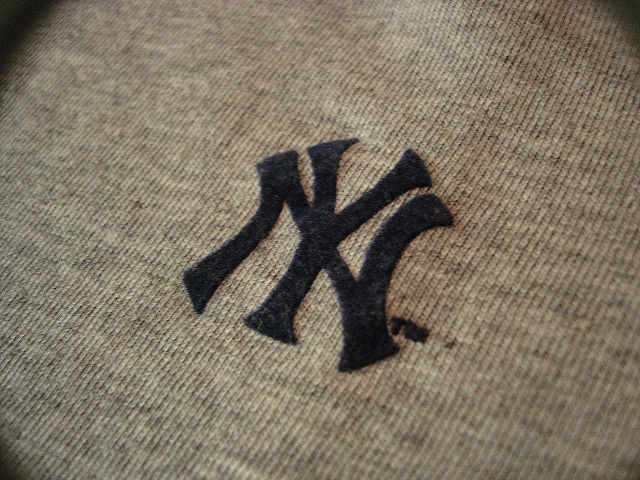 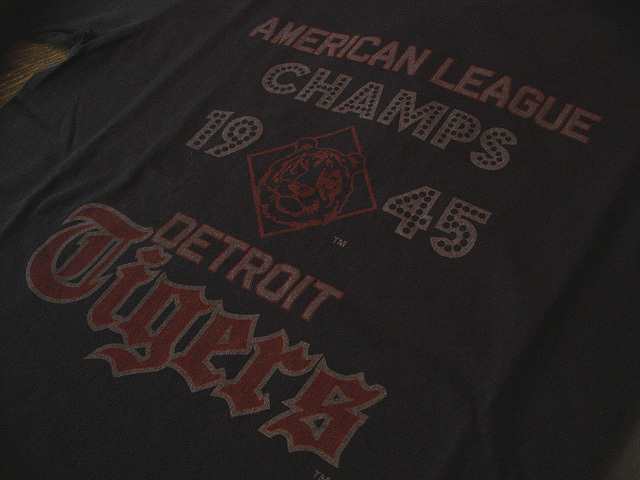 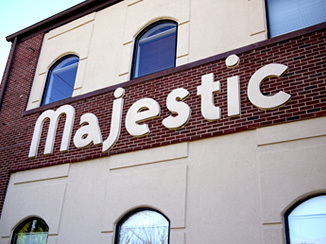 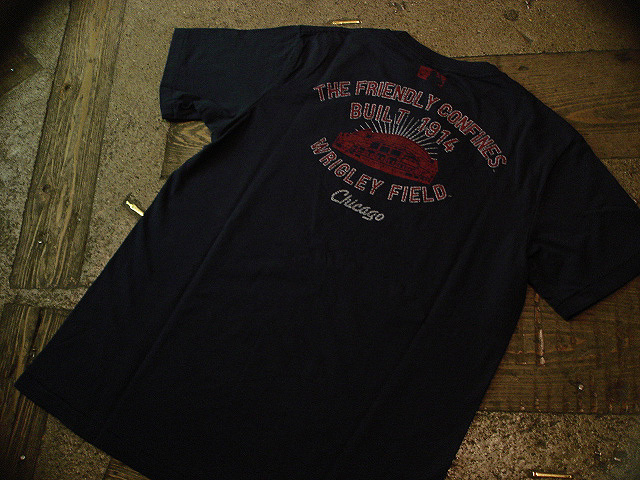 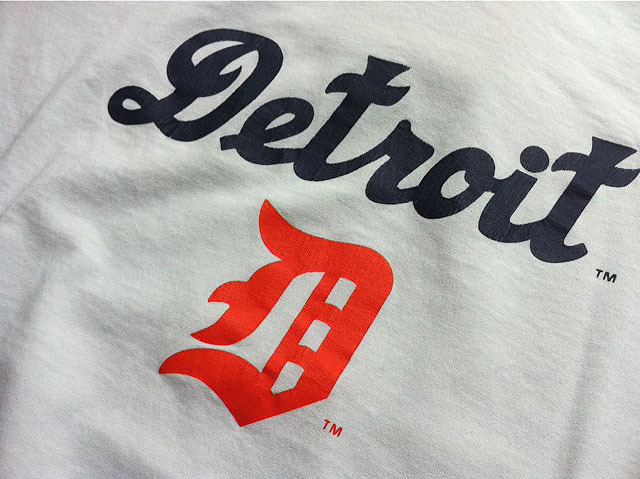 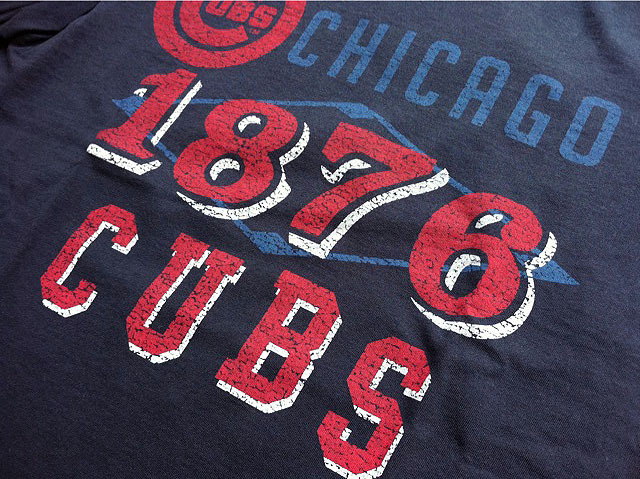 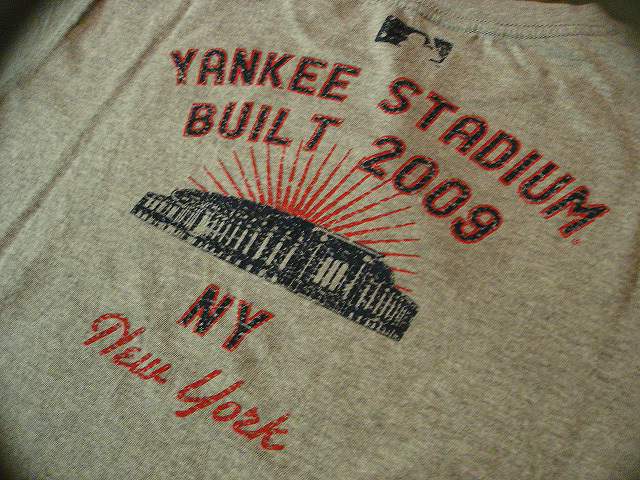 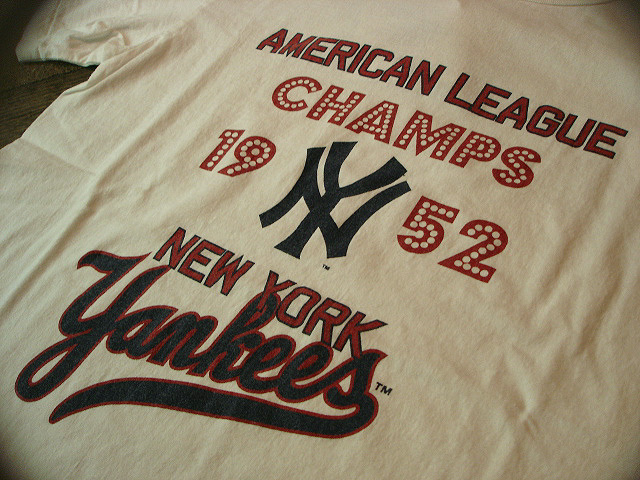 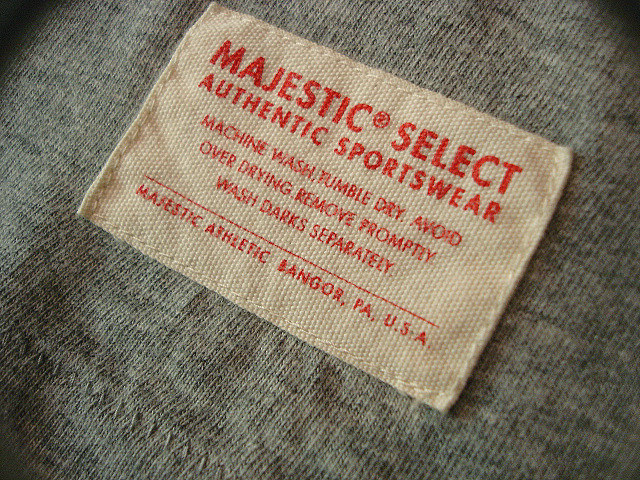 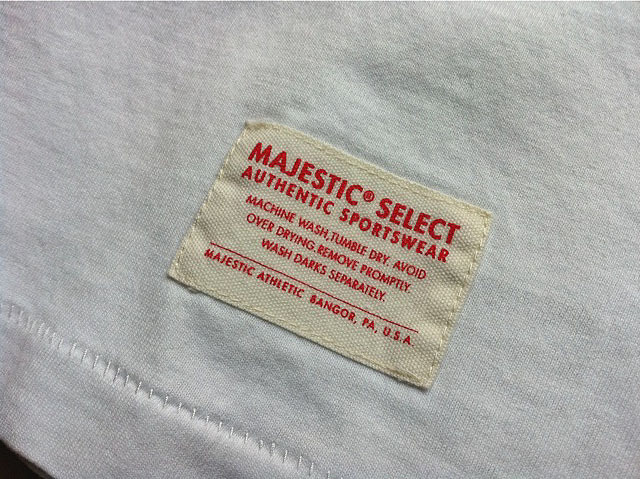 Majestic® [MAJESTIC SELECT] Tee-Shirt "Boston Red Sox"
Majestic® [MAJESTIC SELECT] Tee-Shirt "New York Yankees"
Majestic® [MAJESTIC SELECT] Tee-Shirt "Detroit Tigers"
Majestic® [MAJESTIC ATHLETIC] Tee-Shirt "New York Yankees"
Majestic® [MAJESTIC ATHLETIC] Tee-Shirt "Chicago Cubs"
new balance [CM 1700] "ORIGINAL COLOR"
＊POST O'ALLS [MARBON] "SUPREME TWILL"